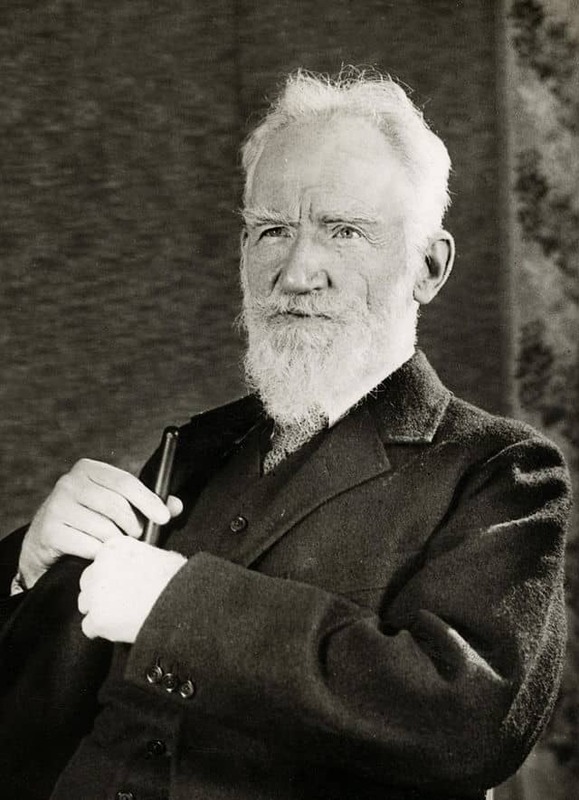 Some wise and witty quotes from the great Irish playwright, George Bernard Shaw (1856-1950). 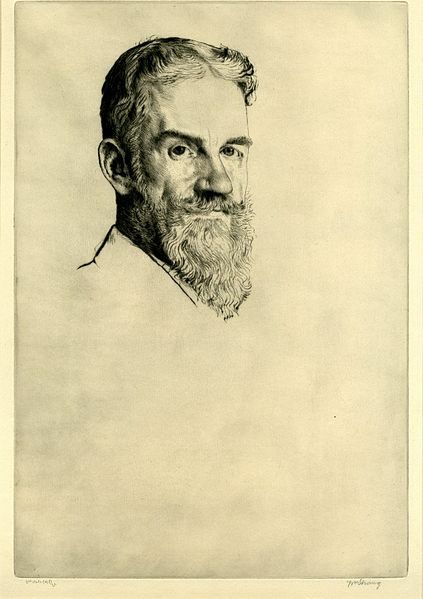 Image (top): George Bernard Shaw by William Strang (1907), Wikimedia Commons, public domain. Image (bottom): George Bernard Shaw (1936), Wikimedia Commons, public domain. I am so happy to have stumbled onto this blog! I am a high school English teacher, and I believe it will be a valuable resource for me. Thank you! What a rip-roaring wit the man had. Since my b’day is tomorrow I’m re-blogging these quotes without giving you or GBS credit on icareinmerida.com. Not really. LOL Thanks for the gift of laughter. We need it more than ever. My word – what wit! We need laughter more than ever. I don’t read the news any more to stop the tears. GBS had the gift like many another Brit. This is high praise coming from a Paddy. He said on this on his birthday? Yep – all on the same one too. What a day that was. Oops. He said all this on his birthday? This is a great collection of clever words… How I wish I had such wit! Wonderful quotes…. going to have to read some of his stuff. Anyone care to recommend a good starter? Those truly are great quotes. I especially liked the second, the third and the fifth. Trolls, it seems, have been around long before the internet. Love this, especially the last. Thanks for sharing! GBS – one of the greats! I hope you won’t mind me reblogging.